Enjoy the easiest and most comfortable way to access this gorgeous tourist destination in Taiwan! Escape the busy pace of everyday life with a visit to Green Island in Taiwan, a natural tropical paradise filled with well-preserved coral reefs, gorgeous coastline views, and more. Skip the transportation hassles during your trip by booking these round trip ferry transfers, which include insurance and a luggage allowance as well, making it the most convenient way to access the island! Simply book your preferred package least 48 hours in advance, then indicate your preferred ferry departure times, and you're good to go. 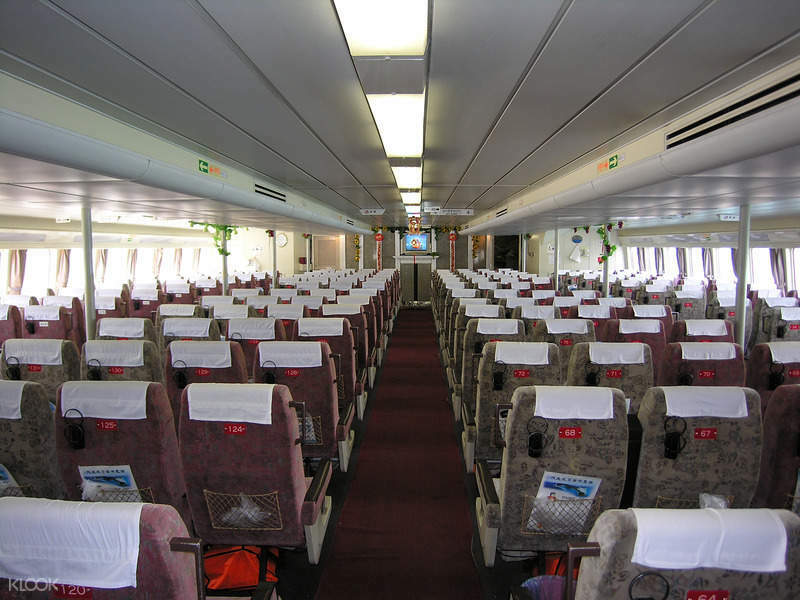 On the day of travel, exchange your Klook voucher for a valid boarding pass and arrange your seats at the ticket counter, then wait for the ferry to depart. Once you're on the island, spend an entire day exploring the wonders of Green Island, where you can hike on an ancient trail or walk around an abandoned Taiwanese aboriginal settlement. 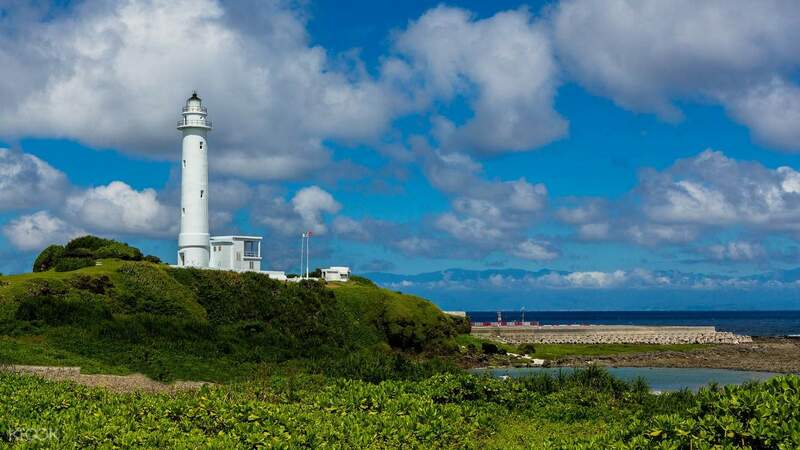 You can even rent a bike (at your own expense) for easier access to the island's most popular landmarks, such as Chaojih Hot Springs and the famous lighthouse, bordered by lush greenery and the pristine waters of the ocean. 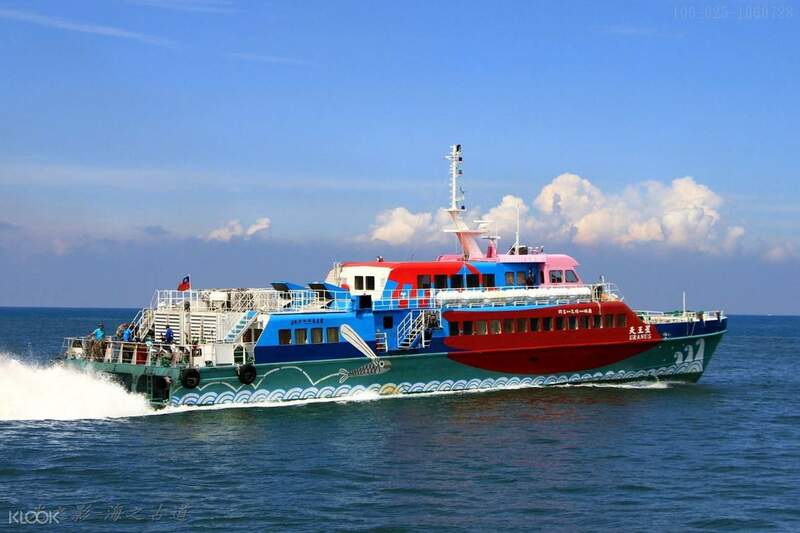 After you're finished exploring, simply take the ferry back to Taitung, where you can spend the rest of the evening at your own leisure. 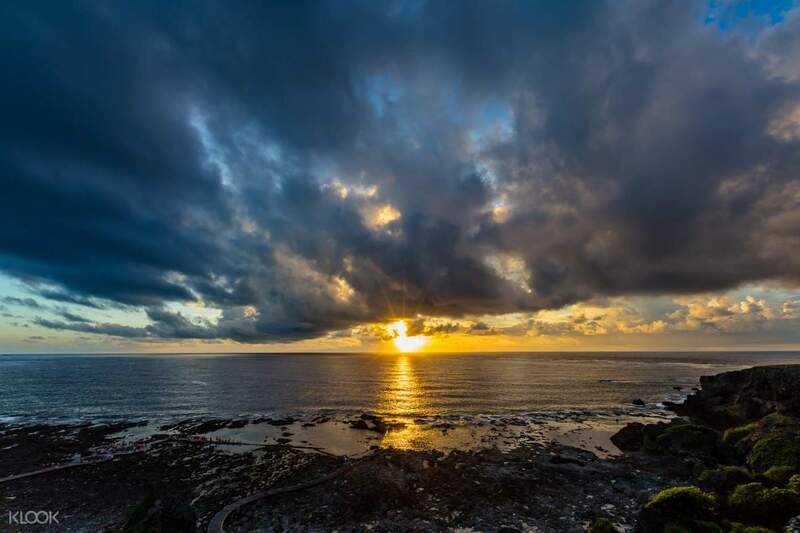 Discover the natural beauty of this tropical paradise, only a few minutes from Taitung! The ferry ticket pickup was fast and simple at the ferry terminal counter. However, Klook made a mistake in informing me about the change in departure timing and I nearly missed the ferry because instead of the Taitung return ferry timing change, they wrongly informed me that my green island ferry timing was changed. Even after my B&B helped me to call Klook Taiwan to double confirm, they still gave the wrong info. Luckily I chose to go earlier to the ferry terminal to check, if not I would have missed the ferry. Advice to others: make sure you check the online ferry timings and also ask your B&B to help double confirm as they know better. The ferry ticket pickup was fast and simple at the ferry terminal counter. However, Klook made a mistake in informing me about the change in departure timing and I nearly missed the ferry because instead of the Taitung return ferry timing change, they wrongly informed me that my green island ferry timing was changed. Even after my B&B helped me to call Klook Taiwan to double confirm, they still gave the wrong info. Luckily I chose to go earlier to the ferry terminal to check, if not I would have missed the ferry. Advice to others: make sure you check the online ferry timings and also ask your B&B to help double confirm as they know better. The pick up of ticket from the ferry terminal was prompt and easy. The ferry was spacious and comfortable. The pick up of ticket from the ferry terminal was prompt and easy. The ferry was spacious and comfortable. Great shopping experience! You only need to pay for tickets on line, and then you can present your ID card at the counter to receive your ticket. This is very convenient! And it's cheaper than buying tickets at the scene! 很棒的購物體驗！ 只需線上訂票付款，再拿著憑證至櫃檯出示身份證即可領取船票，非常方便！ 而且比現場買票便宜喲! !